For your convenience, we’re open until 6:00 pm in the summertime! Take advantage of our extended hours and get your oil changed after work. Avenue Yucca Car Care is about helping people meet their automotive needs, thereby helping you obtain the maximum return on your auto investment dollar. Our team strives for quality of product and personalized service, knowing that when this is achieved everyone benefits. Everybody drives a car in Southern California—out of necessity, for convenience, and simply because it’s fun! At Avenue Yucca Car Care, we keep cars on the road, performing the way drivers need and want, by providing quality auto repairs and preventive maintenance services for nearly every vehicle under the sun. You can trust us to treat your car or truck like our own, and to treat you like family. Let us help you car for your car! 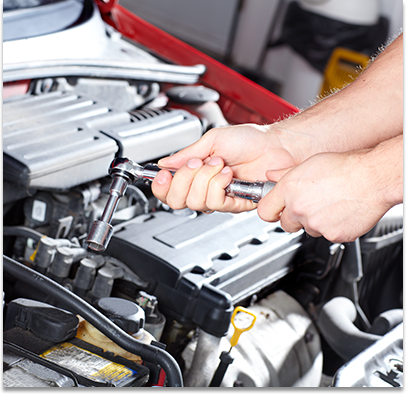 Our mechanics are ASE certified and passionate about auto repair. Most of us have been working on cars for our entire lives, bringing a wealth of hands-on experience and professional training to every repair we undertake—not to mention the genuine love we have for all things automotive. We’re proud of the relationships we have built with our customers over the years, and the many great reviews and referrals we’ve received. I’ve been going to Carl’s for a few years now. Always a pleasant experience. Carl is very friendly and knowledgeable. 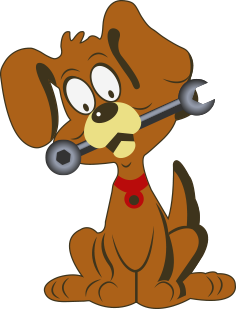 He thoroughly explains the ins and outs of your repairs, has never recommended repairs that weren’t needed, and keeps his prices fair. I will continue using Carl’s for my vehicle maintenance for these reasons and because I don’t feel ripped off like I have at other mechanics in the past. We are proud to live in Lancaster, where family-owned businesses are an important part of the community. People here believe in a value service for a value dollar, and that’s what we deliver at Avenue Yucca Car Care. In addition to Lancaster, we serve Acton, Little Rock, Palmdale, Quartz Hill, Antelope Acres, Tehachapi, Edwards Air Force Base (EAFB), Rosamond, Mojave, Lake Los Angeles, and Leona Valley. For students, we’re not far from Antelope Valley College and Lancaster University. Along with providing quality auto repairs for the safety and betterment of our community, we give back by helping to feed the homeless once a month at the shelter down the street from our shop, and we are involved in Rotary International. With residents and local businesses working together, we can truly improve daily life for all of us who call Lancaster, CA home.